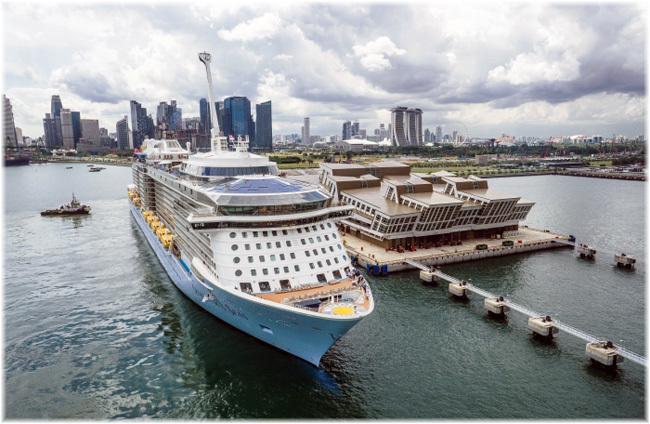 Dream Cruises, Asia’s Global Cruise Line, announced the launch of an innovative “One Day Greater Bay Cruise” on World Dream that will link Guangzhou and Hong Kong and also help boost the cruise economy in the Greater Bay Area. 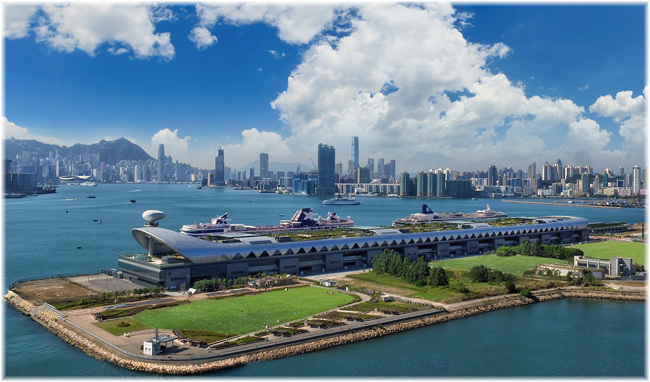 The Kai Tak Cruise Terminal in Hong Kong, operated and managed by Worldwide Cruise Terminals (WCT), announced it had achieved a year of significant milestones in 2018, as it marked its fifth year in operation in June 2018, and celebrated the arrival of KTCT’s two millionth passenger on September 23 2018. Upon the official opening of the High Speed Rail (Hong Kong section), Hong Kong is now officially connected to the world’s largest high-speed railway network, opening doors to new opportunities for Asia’s Cruise Hub. 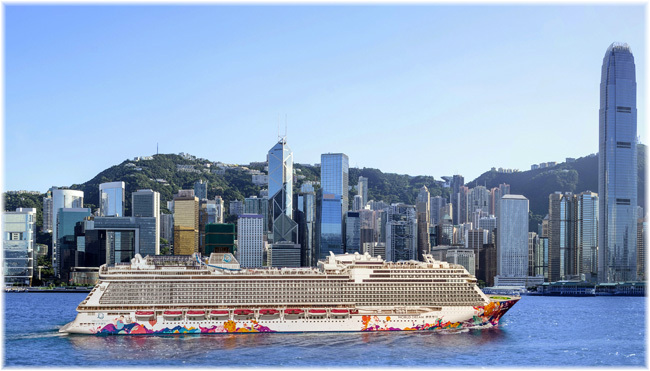 Dream Cruises welcomed its 1 millionth passenger with a celebration at Hong Kong’s Kai Tak Cruise Terminal upon her disembarkation from World Dream on Friday, 19 October, 2016. Dream Cruises is pleased to announce its support the 10th Anniversary of the Hong Kong Labour and Welfare Bureau’s Child Development Fund’s (CDF) in 2018.